For those who visit Guatemala, Chichicastenango is a must see. This small city feels isolated in time and space from the rest of country. Picture high mountains and a mist that covers the city, and when it comes down at night, it looks almost surreal. Set at 2172 meters above sea level, it does get cold in Chichicastenango, so be prepared and wear good layers. Travellers who do not have sufficient clothing to keep warm, can definitely find what they need at the local market but they should always barter the prices! Chichi, as it is called, has always been an important trading town. The main attraction here is the huge crafts market, where Maya traders meet on Thursdays and Sundays to sell their produce. 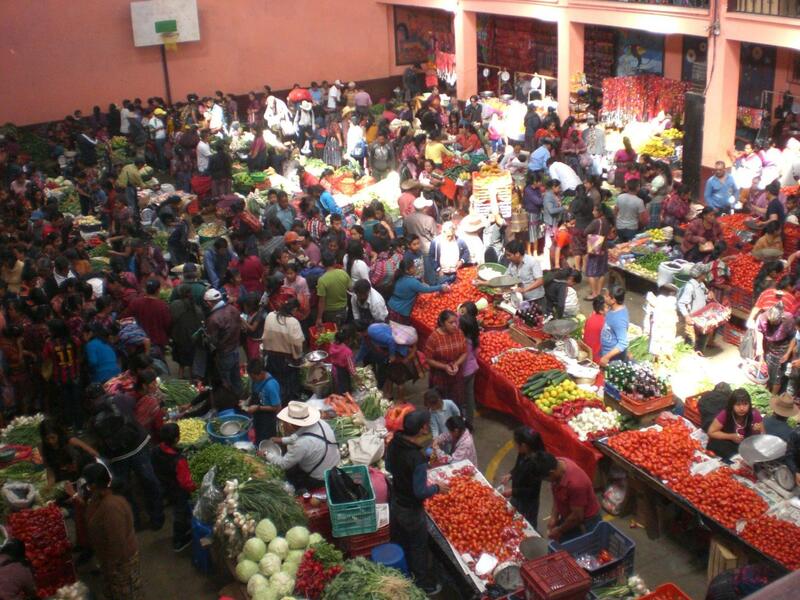 Visiting the market is thus one of the things to do in Guatemala, even if you only just go for half a day. Tourist-oriented stalls – selling anything from clothing to wooden masks to leather goods – are mostly at the outer edges of the market, while the ones at the centre are mostly devoted to locals’ needs, selling fruits, vegetables, meats, cheese and live animals. I don’t think anybody should miss the colourful vegetable market, but it is important to be aware of pickpockets there. It is incredibly crowded, and tourists are an easy target. I always advice not to carry the passport or any bulky, showy item, and make sure to keep belongings in the inside pockets of clothes, or in a money belt. Pickpockets are often just children who won’t find it hard, in the mist of the crowd, to unzip pockets and take out whatever is inside (be it a passport, a credit card, or just cash), to throw whatever they may not find useful. A 5 minute distraction may well cost a long time at the police station (where people literally line up to report thefts), at least a phone call to the travel insurance and credit card company, and the stress of having to get a new passport while away from home. 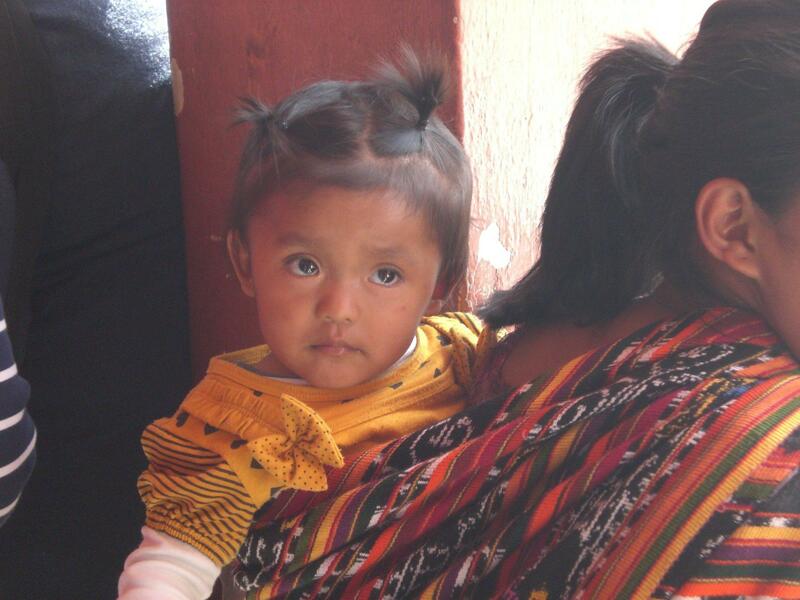 Chichicastenango is one of the places to visit in Guatemala, and not just for the market. 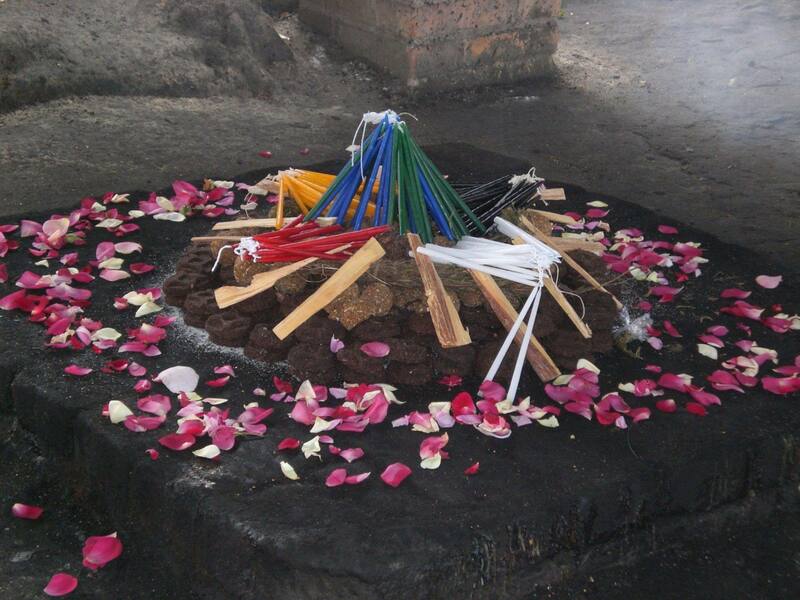 It has a very strong Mayan influence, and here it is possible to observe some traditional Mayan rituals. Many local shamans will crowd the colourful cemetery and the two main churches, where they are summoned to pray by the locals looking for some specific “favours”. They will start ceremonies that involve colourful candles (each colour having a different meaning), sugar, eggs, and chanting. While pictures are strictly forbidden inside the churches, they can be taken (from a distance) at the cemetery. 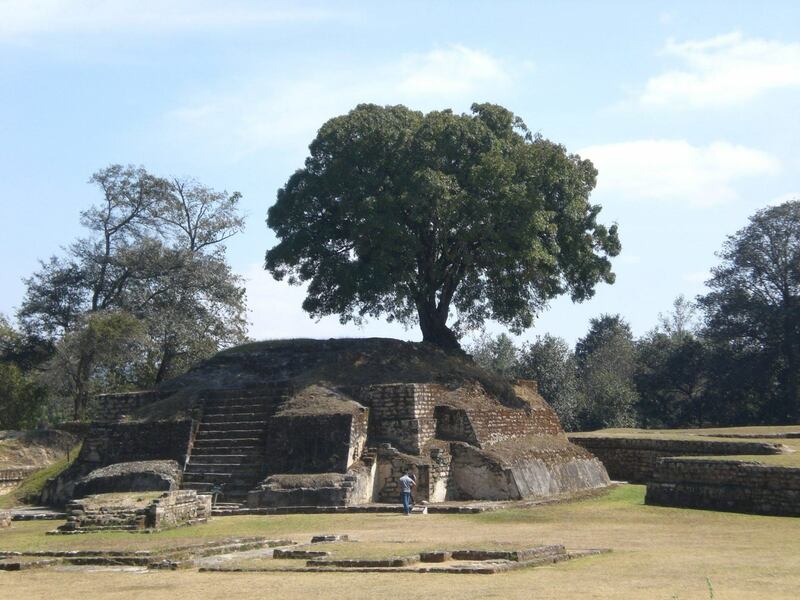 On the way to Chichicastenango from La Antigua Guatemala, it is possible to also stop for a visit at Iximché, one of Guatemala Mayan ruins hardly ever included in Guatemala tours. Once at Katok it is necessary to take a short diversion. When I visited it the first time, I was among the very few visitors, which meant that I did not have to fight my way to the Mayan rituals that regularly take place on this lovely site. Shuttles: Chichicastenango is connected to Antigua via shuttle buses. Any hostel can arrange door to door transportation. Chicken buses: adventurous types can opt for local chicken buses (camionetas). Keep in mind that these do not have a real schedule but tend to leave when full. From Antigua get any bus headed to Guatemala City and change at Chimaltenango. Chichicastenango can also be easily reached from Panajachel: take a bus to Los Encuentros and then change there to Chichicastenango. Hotel Mashito (8a Calle 1-72) is a family run hotel, with plain comfortable (if only a bit humid) rooms with private bathrooms. On market days, the best option for meals are the cook shops at the centre of the market (the fried food stalls surround the edges). For as little as $ 2 it is possible to have meal of caldo de res (meat soup) with potatoes and corn; or a chuleta (pork chop) with vegetables and rice, and a drink. On any other day, the comedores near the post office are a good budget option. Care to know about more places to visit in Guatemala? Click here.